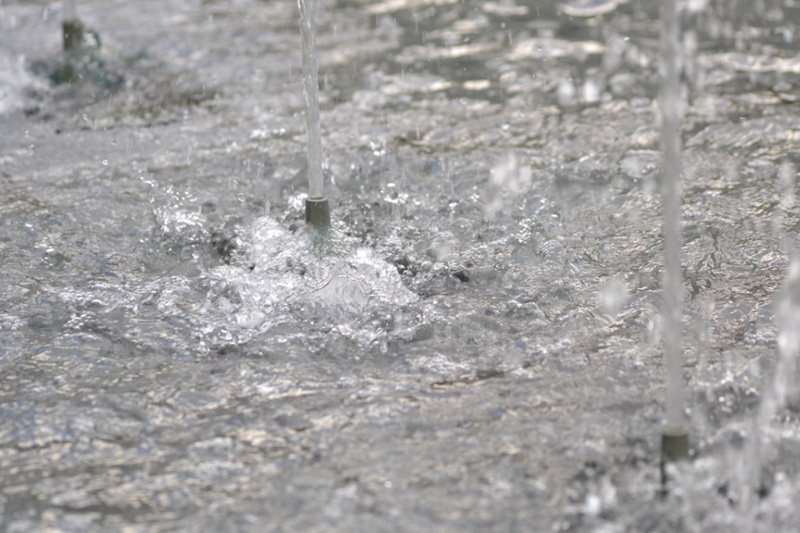 Have a question about our fountain design services or payment options? Review our FAQ page to see if we can answer it quickly for you. If you can’t find your question, contact us and we’ll be happy to help you. Delta Fountains provides design, manufacturing and consulting services. We accept Visa, Discover, MasterCard, Cheque, and COD. In some cases your company may find it easier to get on account with us. Please follow the link here to download and complete our credit form. You can send the completed form to april@deltafountains.com. What does Delta's warranty cover? Our warranty terms are 18 months from shipment or 12 months from first performance (whichever occurs first). I lost my O&M Manual. How can I get another copy? In 2014, Delta Fountains went completely digital with our O&M manuals. You can request a new digital copy of your water feature manual by calling our office at 904-886-9030. There will be a $75 charge for each O&M copy requested. Who is the representative for my area? Please see our Contact Us page for sales representative information. You can use the drop-down menu to select your representative. How do I get a price proposal for a new project or for equipment? For price proposals on equipment or new projects, please contact James Turner at 904-886-9030, or your local sales representative. My fountain is not from Delta Fountains. Can I still order parts from your website? Yes. We can work with you to order the correct parts for your fountain. Please call James Turner for pricing and to place orders at 904-886-9030. What's required to get Delta Fountains to get started in assisting with my water feature design? What are the utility requirements for my fountain? What do you mean when you say Delta Fountains provides all the aspects to create a fully functional and operational fountain system? Is the equipment vault I ordered a Confined Space? We get asked this question a lot. You can find our complete answer to this question here.